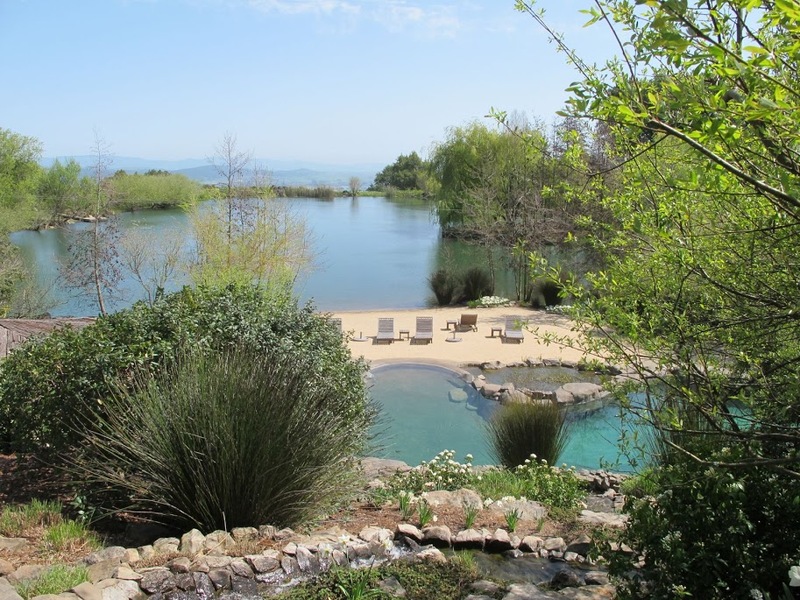 Natural Swimming Pools – Gary McDonald and Son Inc. Swim in water, not chemicals. 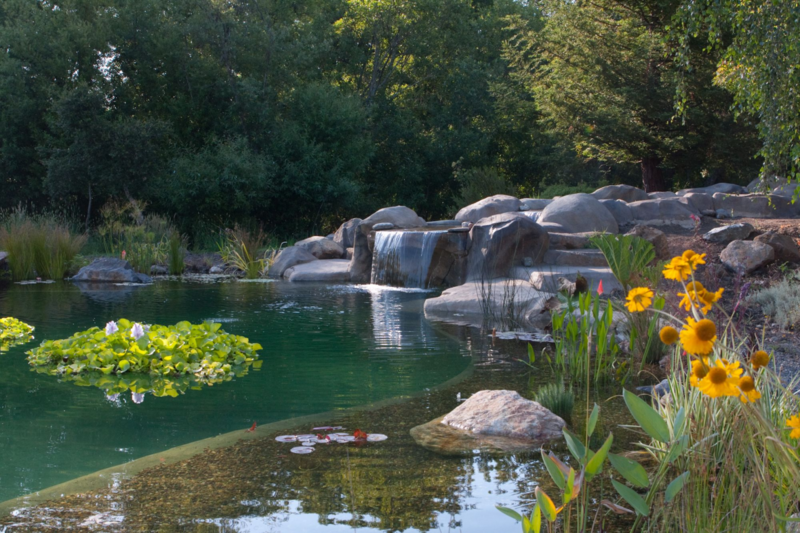 Natural swimming pools use plants, bio-filters, and UV lights to keep water clean and clear with less maintenance and no harsh chemicals. We can build one for the same price as a typical covered pool.